Brr… it’s really cold out there. When the weather is dipping regularly into the zero range around the Greater Kansas City Area, it’s hard to think about warm weather and the start of swimsuit season. But, it’s coming! In fact, the outdoor pools around Kansas City typically open Memorial Day weekend—which falls on May 26th this year! Now is the perfect time to start thinking about swimsuit season and make sure you are ready with a slimmer, more contoured appearance! If you’ve tried the diet and exercise regimen, and found the results to be less than what you’d expected, consider laser liposuction and how it can remove unwanted fat for more permanent results. 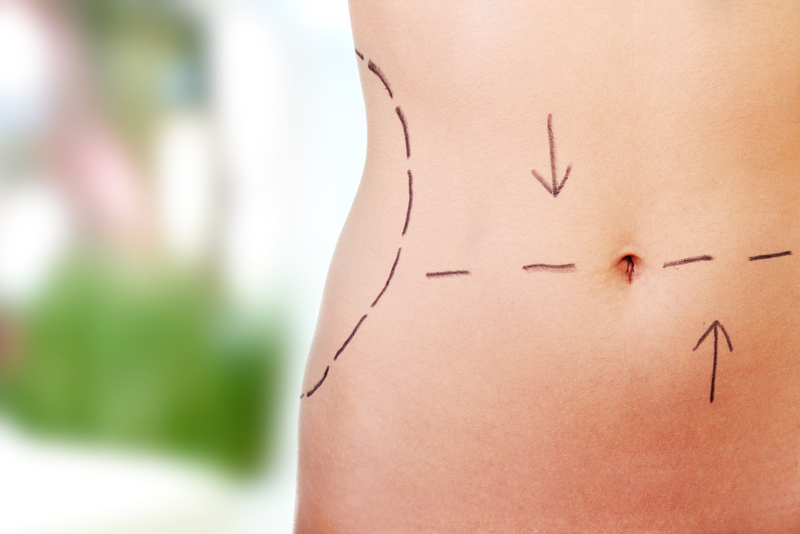 How Can Laser Lipo Help Get Rid of Unwanted Fat? Laser liposuction is a cosmetic surgery procedure that delivers immediately-visible results when it comes to getting rid of unwanted fat in almost any area of your body. At Vargas Face and Skin Center, the laser lipo process involves a tiny cannula and a high-tech laser. Working together, the two are able to rapidly dissolve pockets of localized fat and tighten the surrounding skin from the inside. A revolutionary laser-assisted body sculpting process performed by Dr. Hannah Vargas. In the past, we’ve talked about the laser lipo process, how it targets areas of unwanted fat, and especially how it can be a benefit when diet and exercise aren’t enough to help you attain the body shape you’re striving for (you can read those articles by clicking the links). But in this article, we thought that we’d list the areas where laser lipo can be of greatest benefit. There are a number of areas of the body where fat or cellulite tend to “gather” that can be immediately improved by laser lipo. The following list highlights the common areas where laser lipo can work to melt the fat and smooth the skin. What makes laser lipo such a popular alternative to traditional liposuction is the fact that the laser element actually melts away pockets of fat before the vacuum pulls it away from the body. The laser also helps to tighten the skin during the process—something that’s not available during a traditional liposuction procedure. So, if you’re thinking about treating yourself to a course of laser lipo, please visit Vargas Face and Skin for a consultation. 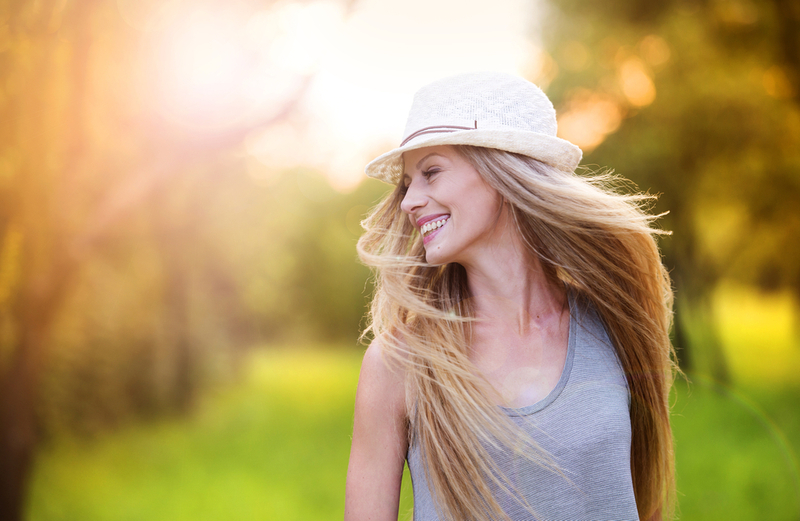 With all the benefits of laser lipo, it’s easy to say that you’ll be amazed at how you look better, and feel better—especially around those stubborn areas where diet and exercise have little effect, and that pesky, unwanted fat just won’t budge. Ready to Shed Unwanted Fat? At Vargas Face and Skin, Dr. Hannah Vargas is ready to address any surgical or non-surgical cosmetic interests you may have. Her primary focus is to help create a beautiful, natural outcome for your specific goals. If you wish to have an in-depth consultation with Dr. Vargas about laser liposuction or any other procedure, please click here to access our Contact Form page. 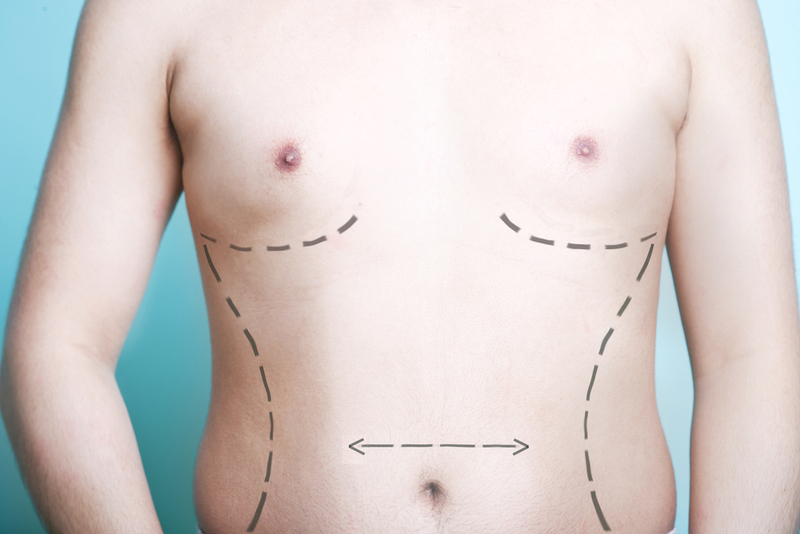 I have been considering having liposuction done, and want to make sure this will be beneficial for me and my health. That is so interesting that laser liposuction helps to tighten the skin during the process. Thanks for sharing this information about laser liposuction!